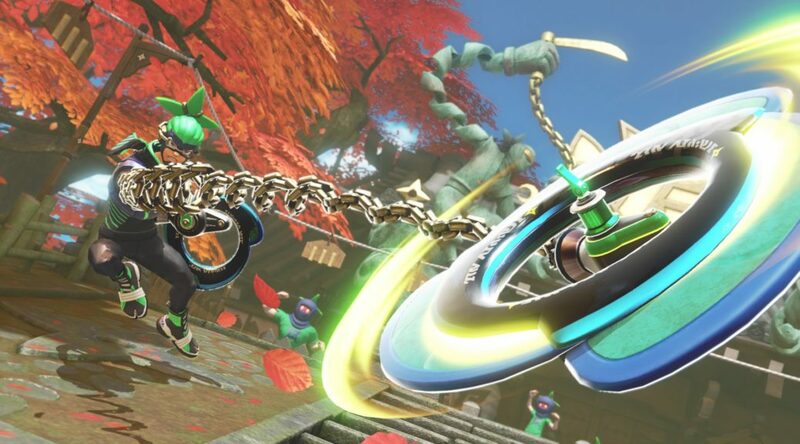 A new update for ARMS has arrived on Nintendo Switch. Version 1.1 adds a few new features and fixes some bugs. The download for the update should start automatically when you connect your Nintendo Switch to the Internet and try to start the game. The file size of the update is 104MB, so make sure you download it at home! Still thinking of whether to get ARMS? Check out our review here.